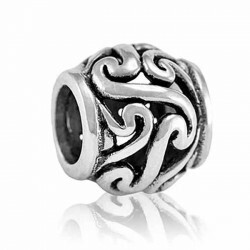 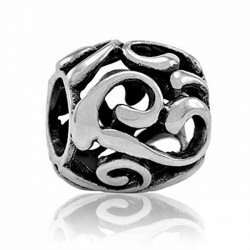 Evolve New Zealand Inspired 9ct Koru Charm The Evolve Koru charm represents the new, unfurl.. 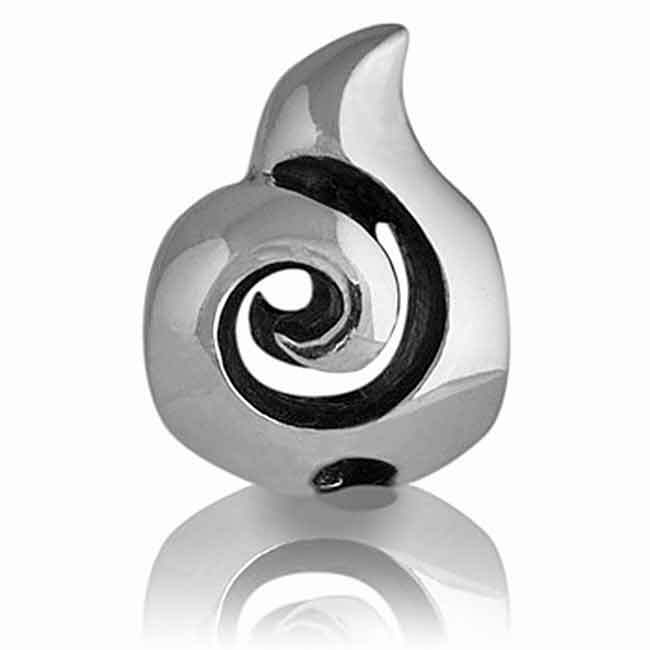 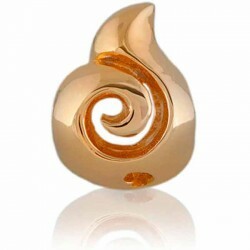 Evolve New Zealand Success Charm The Koru traditionally symbolises new beginnings and growth. 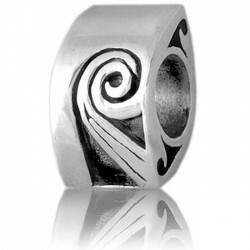 &nb..
Recognised as the symbol of new life and growth, the New Zealand koru, or spiral, represents renewal.. 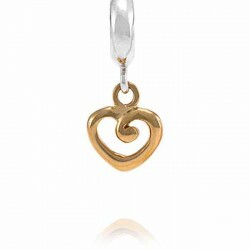 Evolve's beautiful Heart of NZ charm is a symbol of endearment, celebrating the deep bonds we sh..
LK169 Evolve 925 Sterling Silver Charm Journeys This beautiful Evolve silver charm represen..
LK173 Evolve Silver Charm Dreams The koru is a traditional Maori symbol representing personal gro..